Gill's Nursery in Cheltenham is the largest nursery in the Bayside area. It is set on almost two acres, and showcases a large variety of plants, trees and garden accessories. 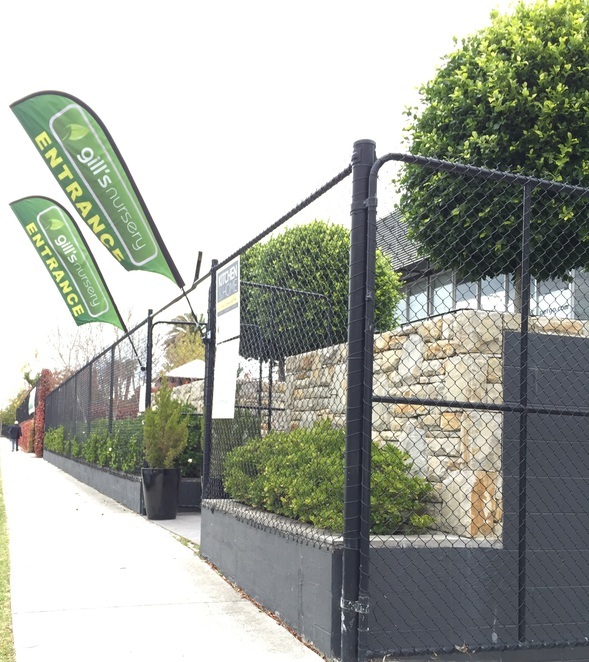 Located on busy Bay Road, the actual entrance to the Nursery is hidden around the corner on Brixton Road. There is a convenient underground car park off this side street too. In addition to the nursery itself, there are several other businesses co-located in the Lifestyle Centre. These include Il Giardino Cafe, an Early Learning Centre, Botanical Events (plant and ornament hire service) and more. Once inside the Nursery, you will find a plethora of garden accessories and unique gift ideas. The helpful staff are very knowledgeable, and happy to help out with ideas and advice if you don't have a green thumb! Stepping outside into the Nursery, you feel as though you have entered a Botanical Garden. There is a huge range of plants, from seedlings to large mature trees (the range of Japanese maples is my favourite)! The staff working in the nursery are all qualified horticulturalists, and have a wealth of knowledge to share, to provide you with personalised advice to meet your gardening needs. The Centre also offers helpful services such as Garden Landscaping, Garden Design, Garden Health Service and Garden Planting Service. See website for more details. Like most large nurseries these days, Gill's also has a cafe on site, to enjoy a casual meal in a relaxed garden setting. Il Giardino Cafe is a large, popular cafe which has a great menu influenced by the Sicilian and Mediterranean background of it's owners. The quality of the food is very high - I particularly enjoyed the Cold Antipasto Platter for Two, which was very plentiful and great value for $24.90. The Cafe is very child-friendly - it features a large children's menu to please even the fussiest of eaters, an outdoor play area, baby-change table, plenty of highchairs and space for prams. It is a popular meeting place for local Mother's Groups and families. The cafe has indoor and outdoor seating. There is even a Display Pool next to the outdoor dining area, to make you feel as though you are on a tropical holiday! 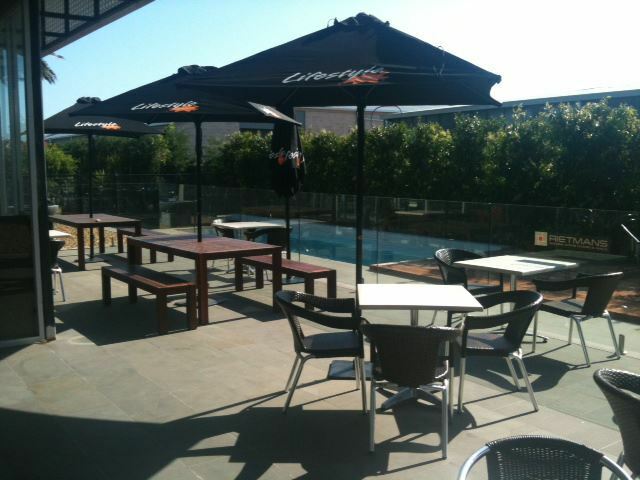 Il Giardino is fully licensed and available for functions. For more details, visit the Gill's Nursery website, or Il Giardino Facebook page.